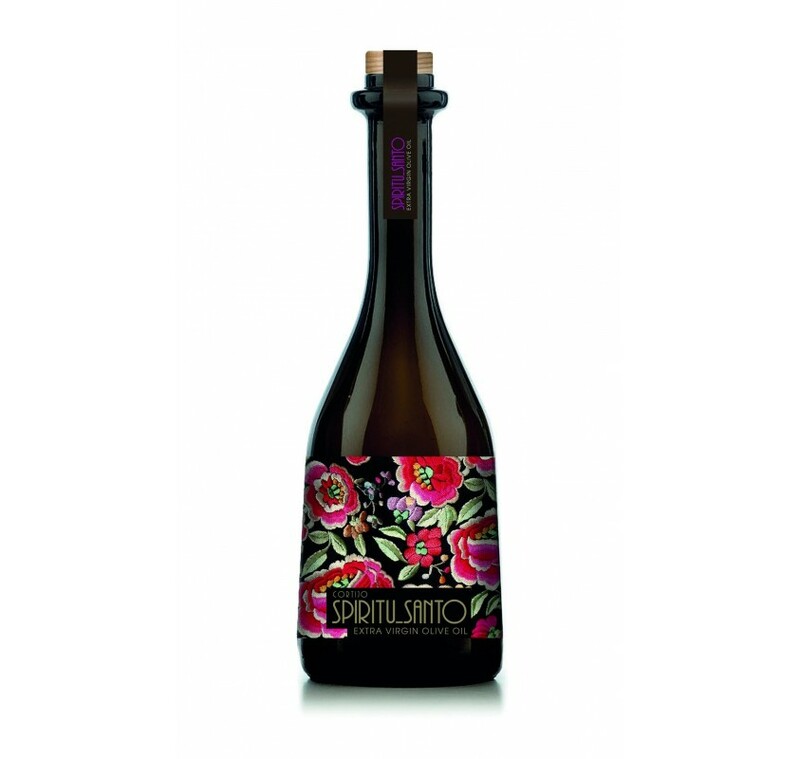 Extra virgin olive oil Spiritu Santo from Picual variety. 250 ml bottle. Emerald green color. In the nose it is fruity and complex, combining aromas of freshly cut grass, tomato, banana and green almond. And in the mouth there are bitter and spicy of moderate intensity. 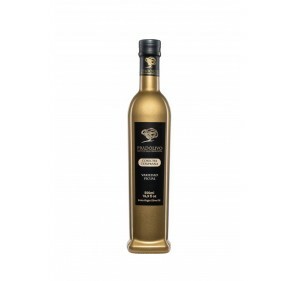 Elegant and well-balanced oil, very fresh. A year of low rainfall and mild temperatures, which allowed an early harvest, with greener olives with a more intense flavor, are the keys to the quality of extra virgin olive oil Spiritu Santo. 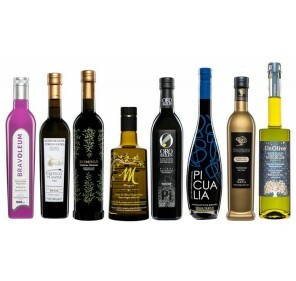 An oil that has been selected by the Diputación Provincial de Jaén among the eight best of the last harvests. 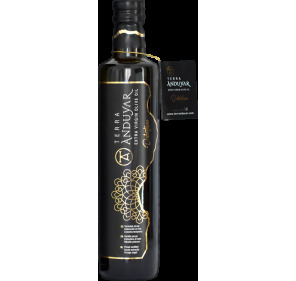 An oil that has been selected by the Diputación Provincial de Jaén among the eight best of the last harvests.